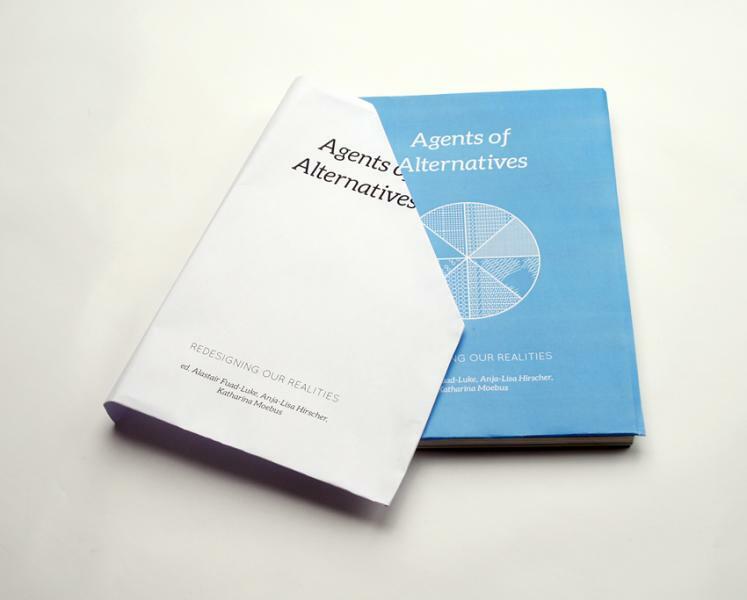 Here at window874 we have been working on an independently published book called Agents of Alternatives: Re-designing Our Realities. It explores the visions, projects, tools and impacts of diverse change agents who are designing and making things happen, creating new meaning, and encouraging transformative actions. We believe our book is timely. 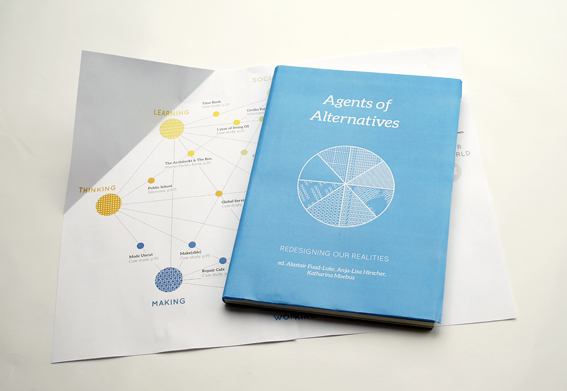 It interweaves knowledge and know-how to reveal new ways of designing ‘alternatives’ that imaginatively contest the status quo, while simultaneously re-defining what it is to design. 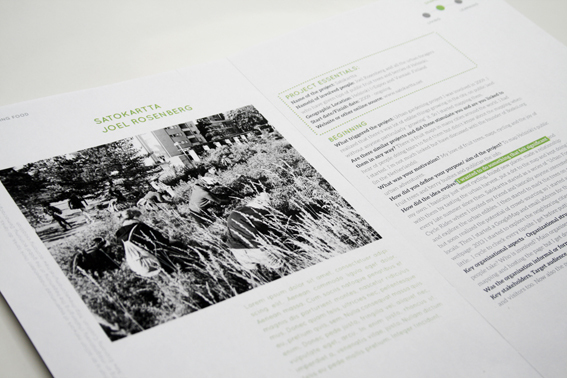 We launched a crowdfunding campaign TODAY on Sponsume for a special first edition of the book. Sponsoring a page, case study, interview or essay. 10Euros gets you a pdf and a ‘Vox Pops’, popular voice, in the front of the book. All sponsorship options for more than 30Euros gives you a copy of the book and your own words printed on special pages. Suggesting a case study or project which you would like to see in the book. Spreading the word about the book and encouraging others to contribute. We are confident that the book will have fresh voices, thoughts and tangible outcomes that inspire many to take action. As our crowdfunding video says, “Alternatives are made together!”. Join us and add YOUR voice to the book.